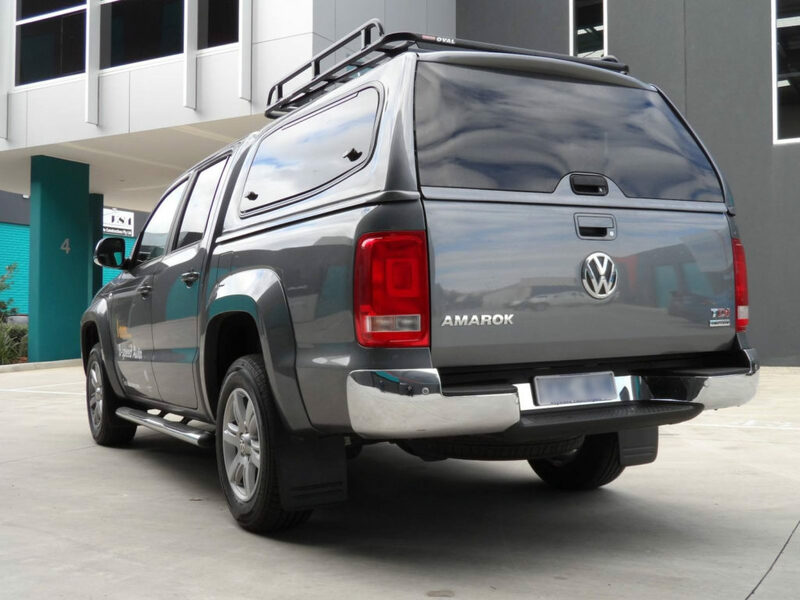 Canopies WA now offering Sammitr Steel Canopies – A premium range that provides safety, security, and strength. 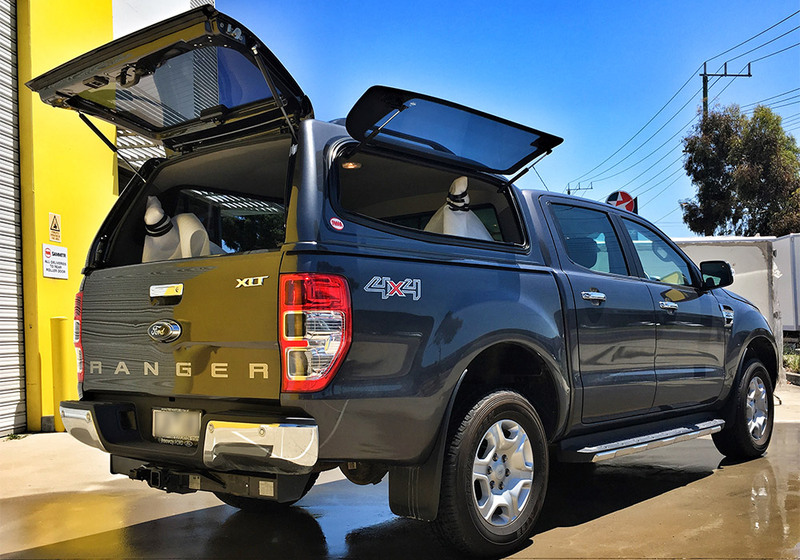 These canopies are made for work and leisure with multiple features that are stylish, practical and offer the latest in luxury and technology. 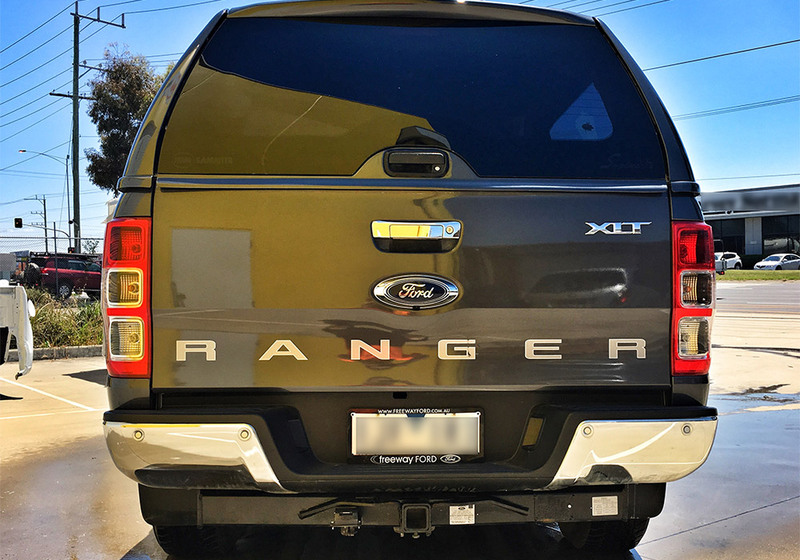 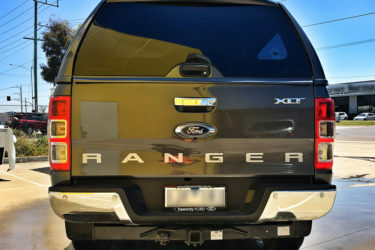 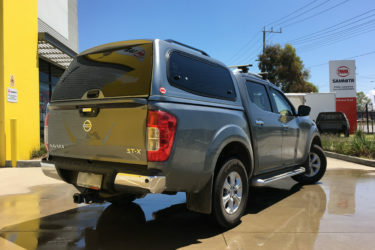 Complete with a five year warranty, quality is guaranteed. 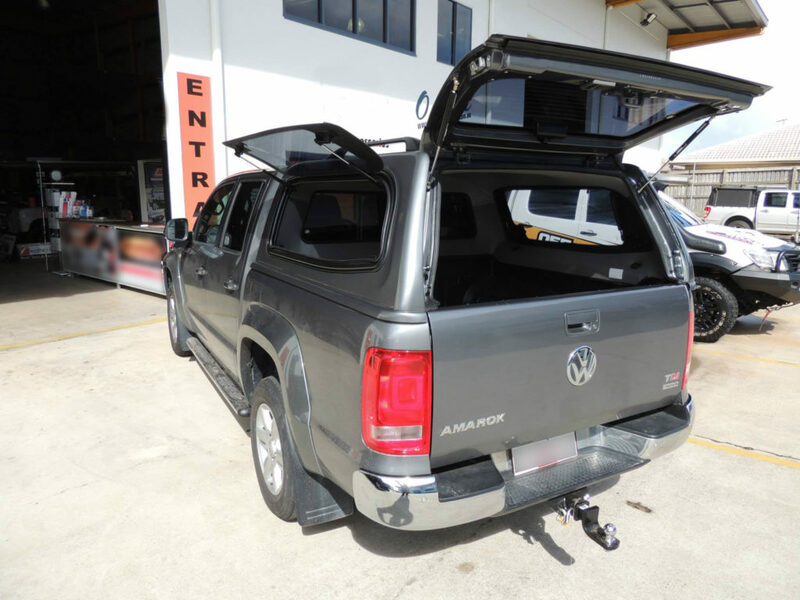 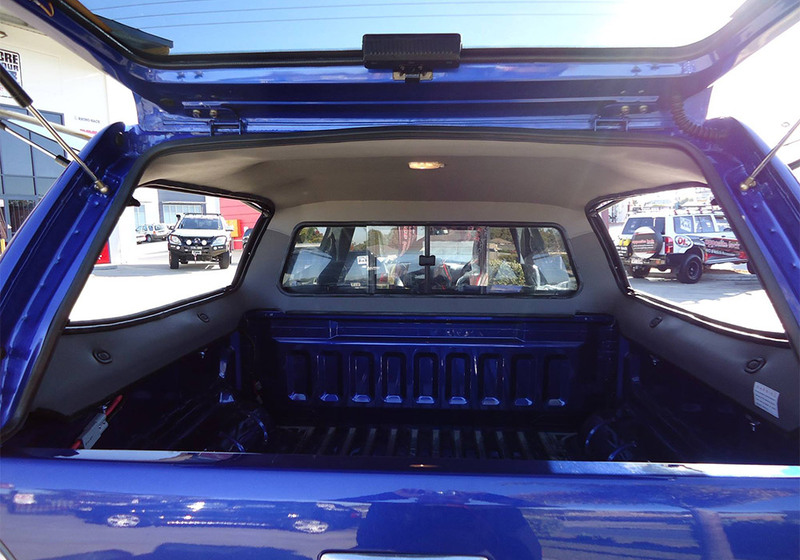 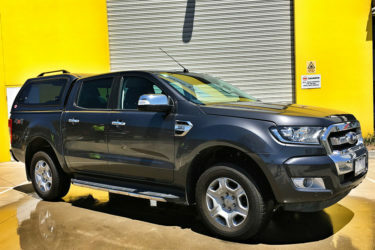 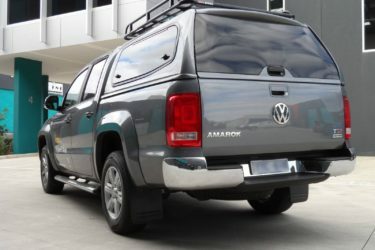 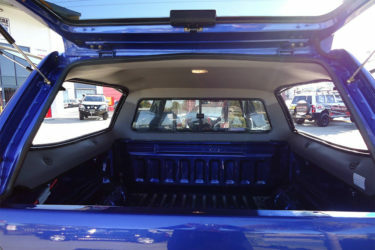 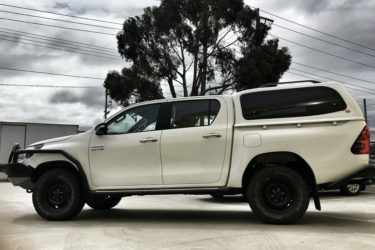 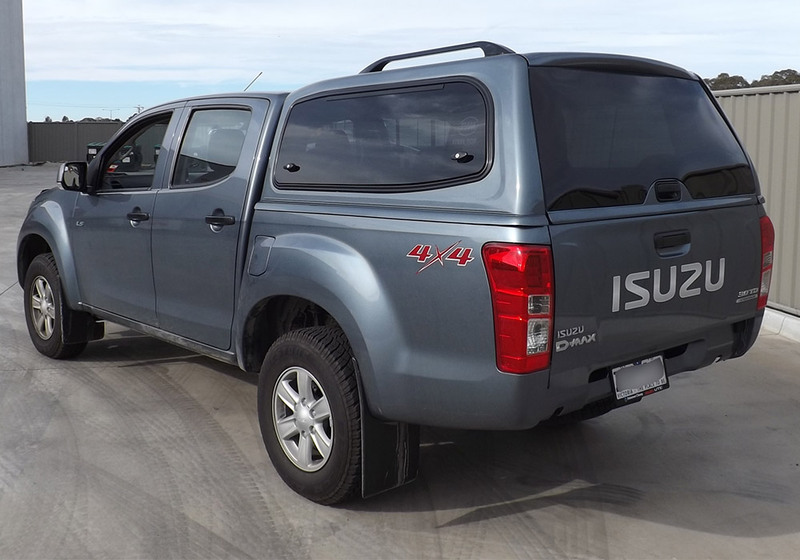 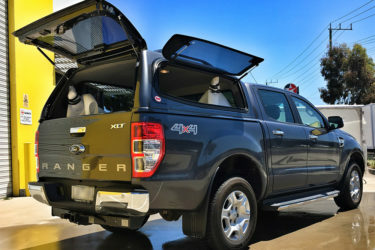 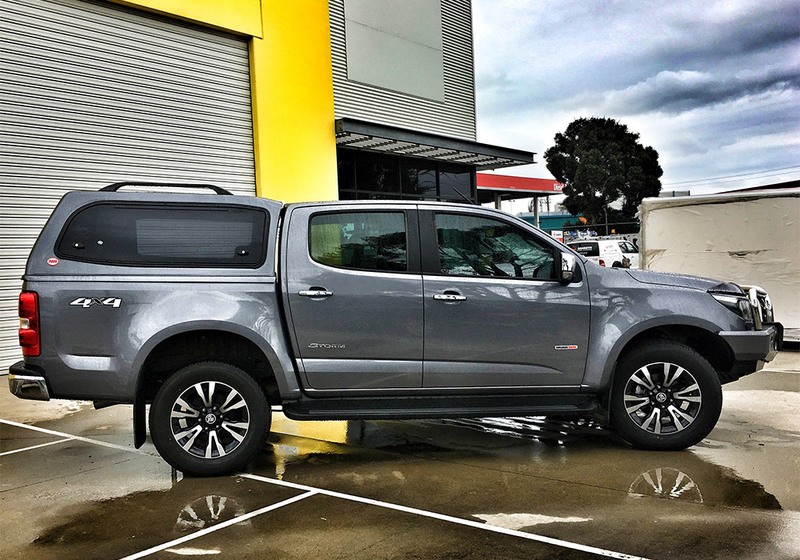 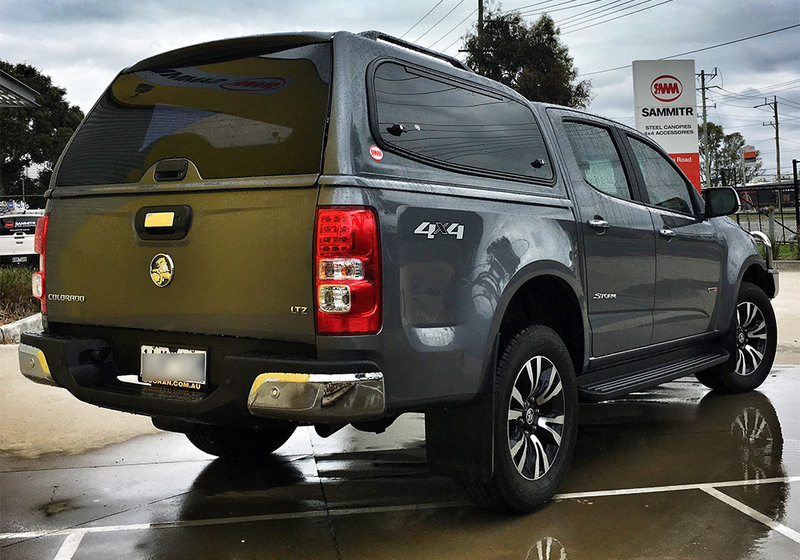 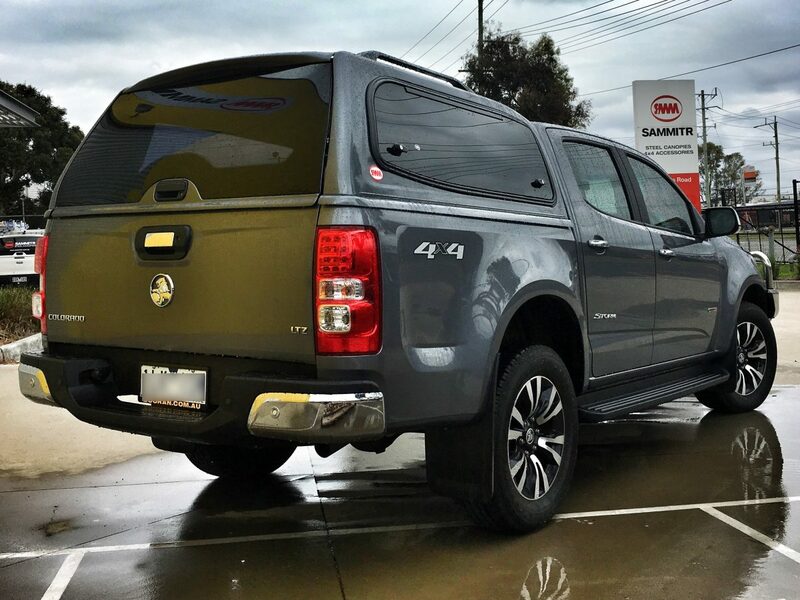 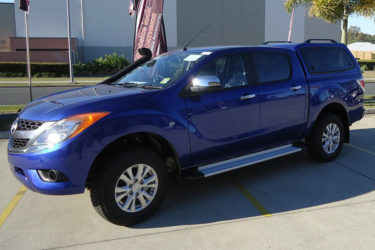 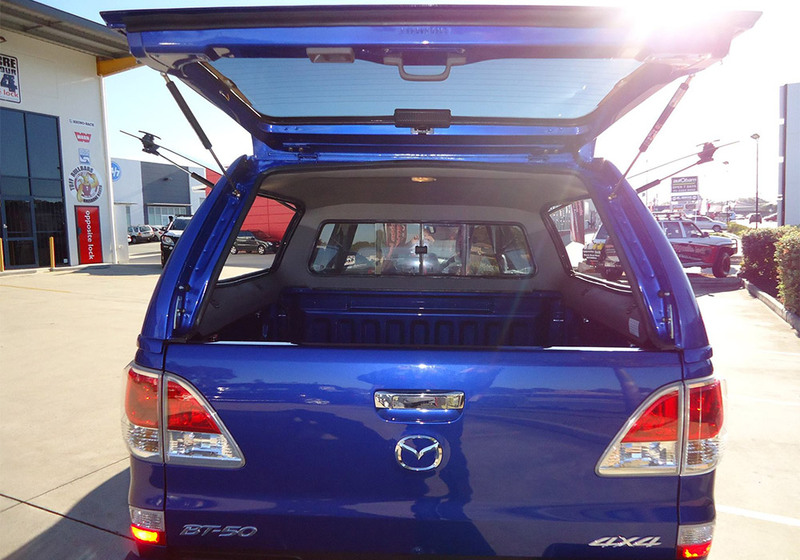 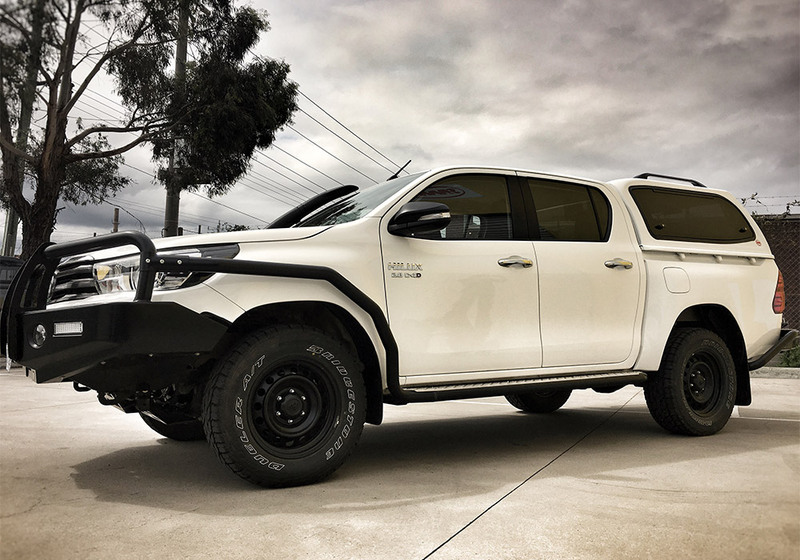 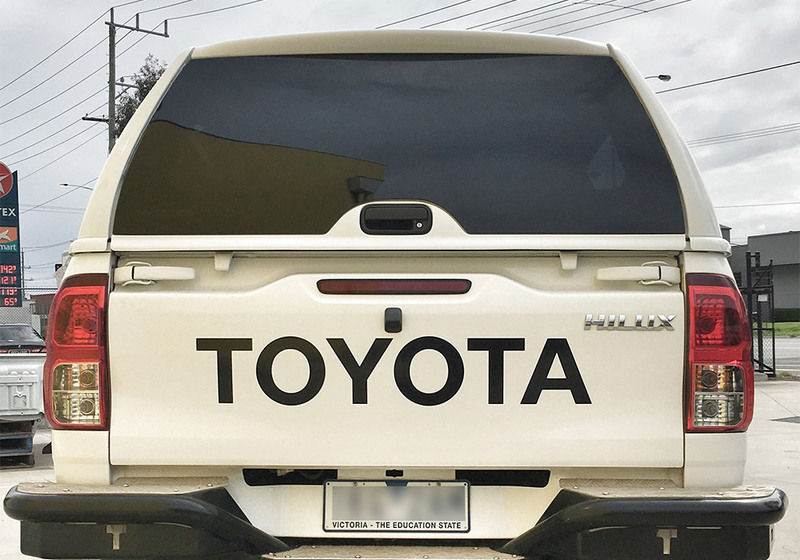 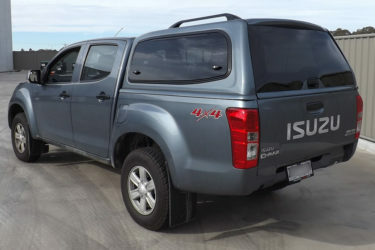 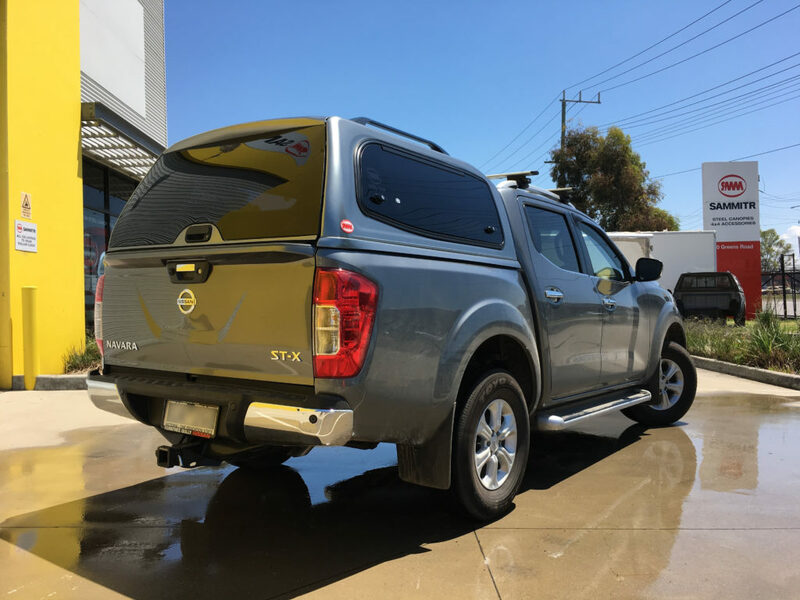 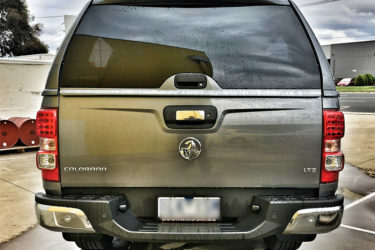 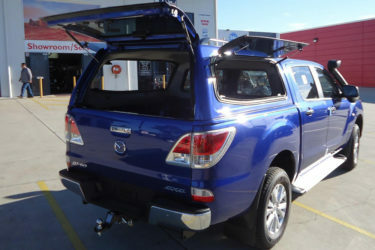 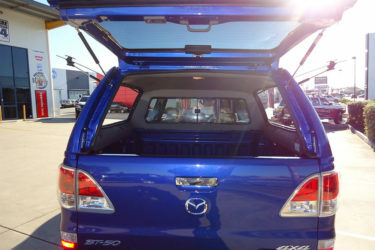 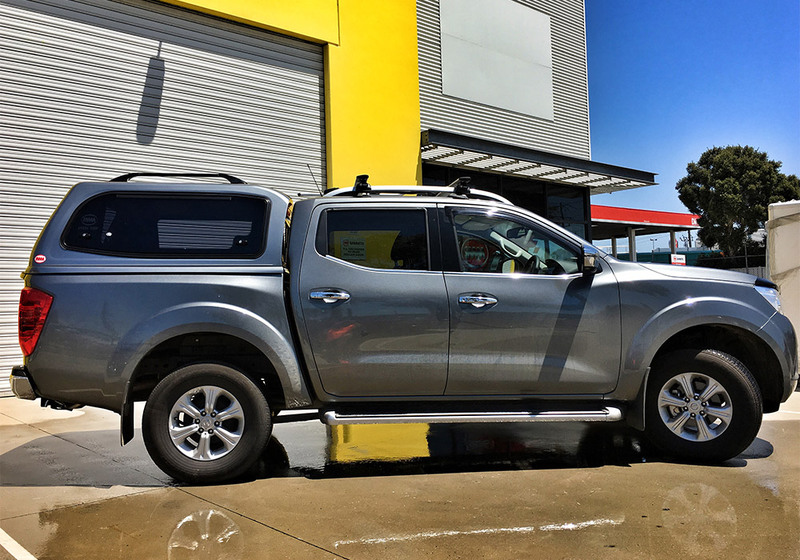 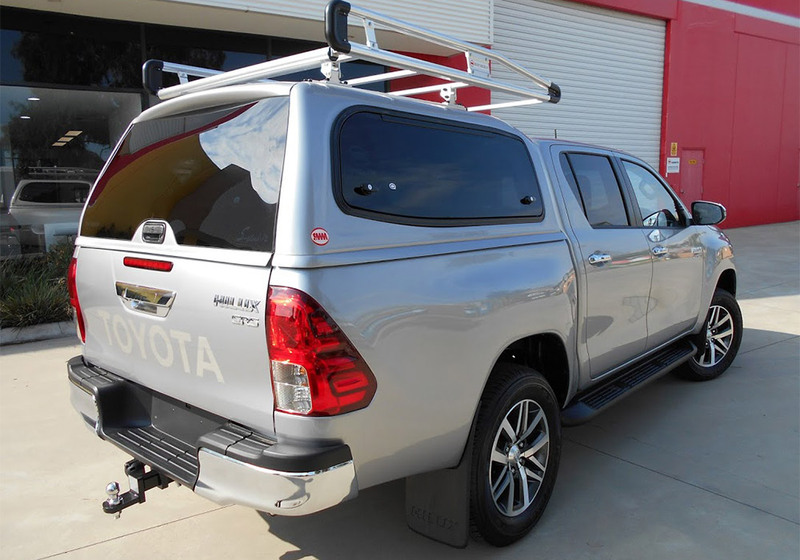 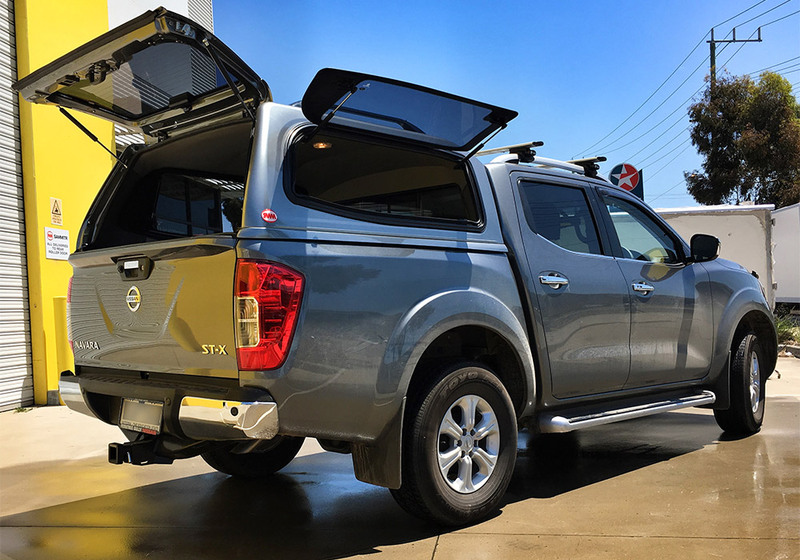 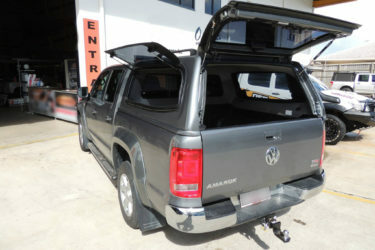 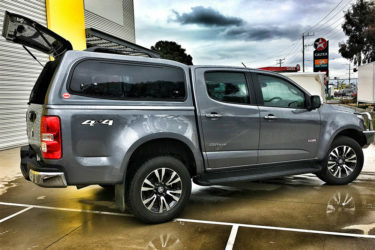 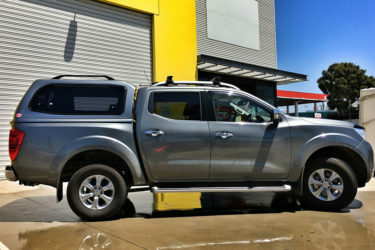 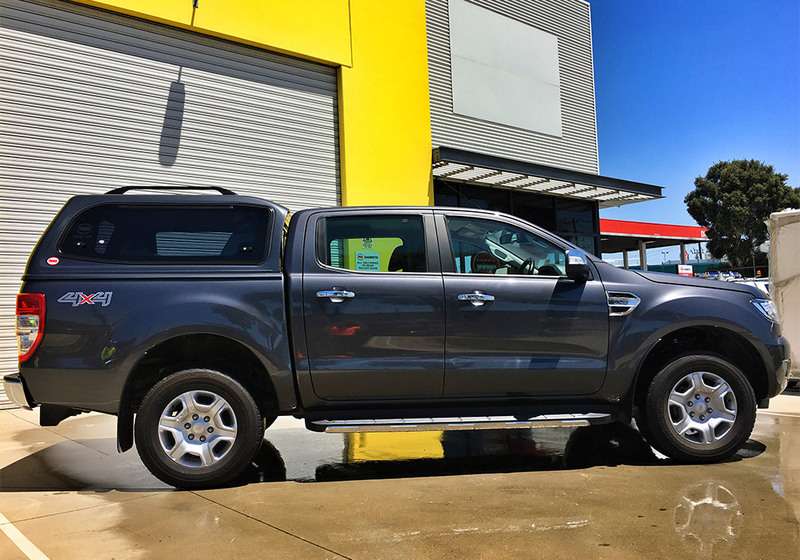 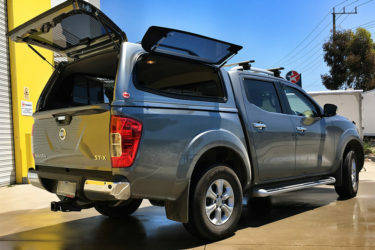 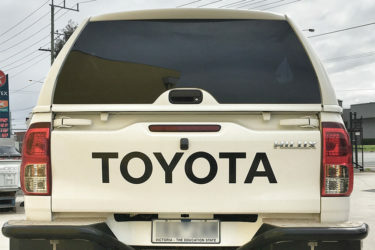 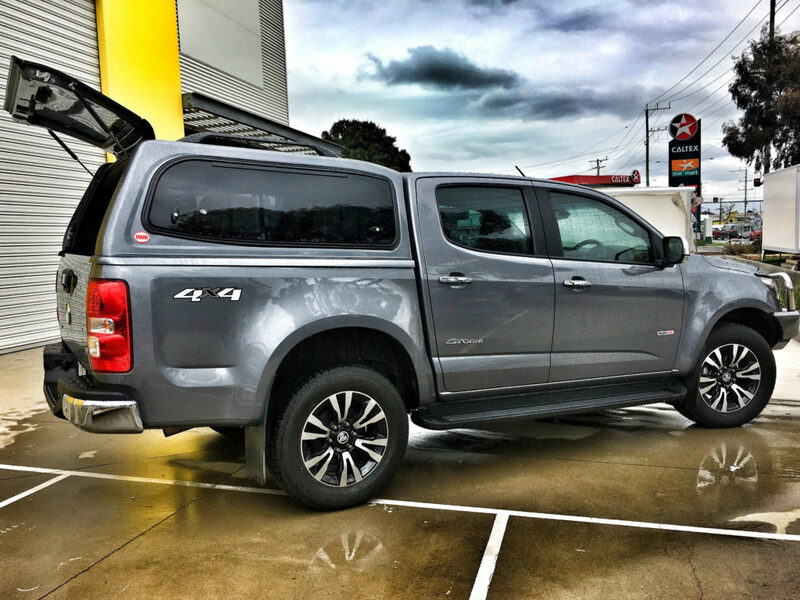 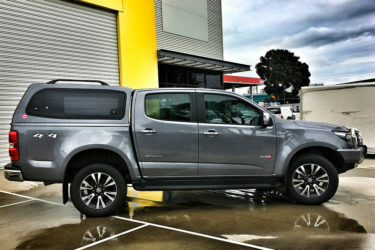 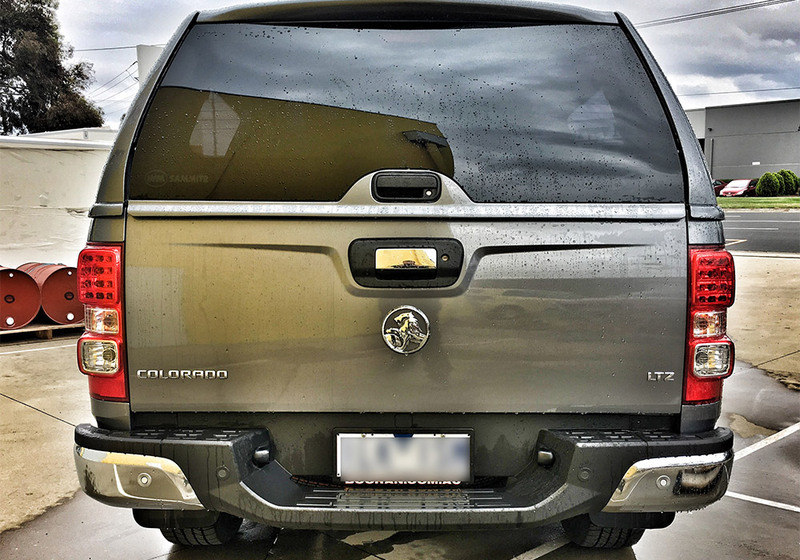 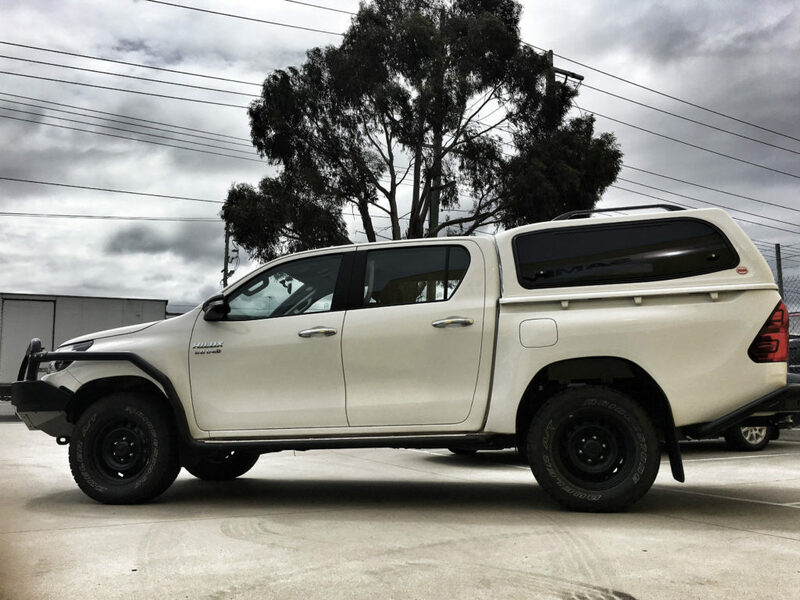 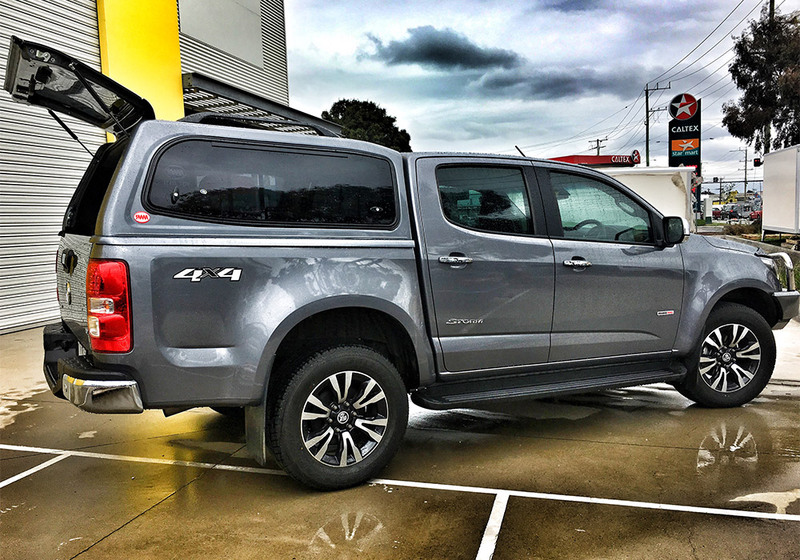 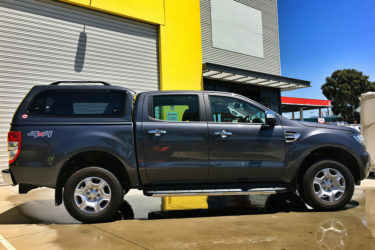 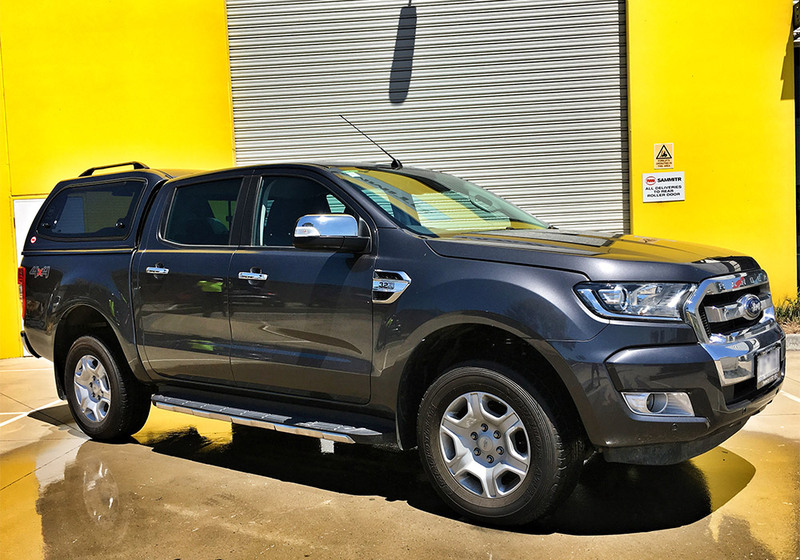 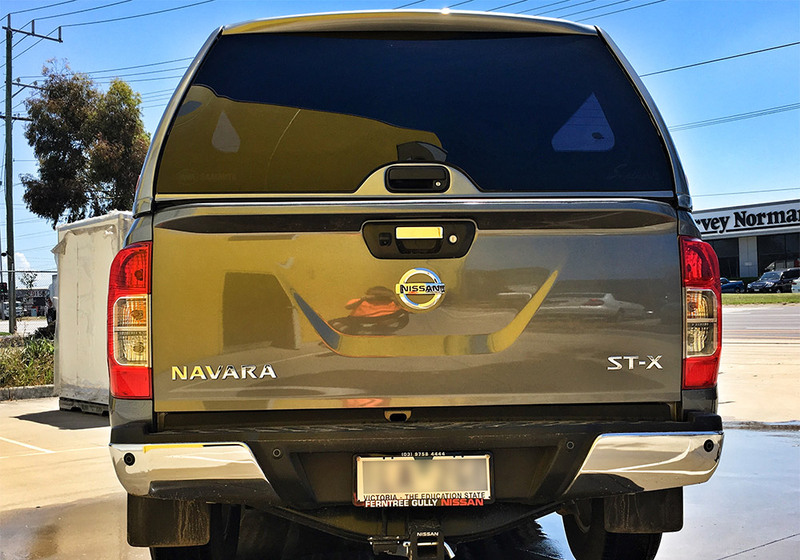 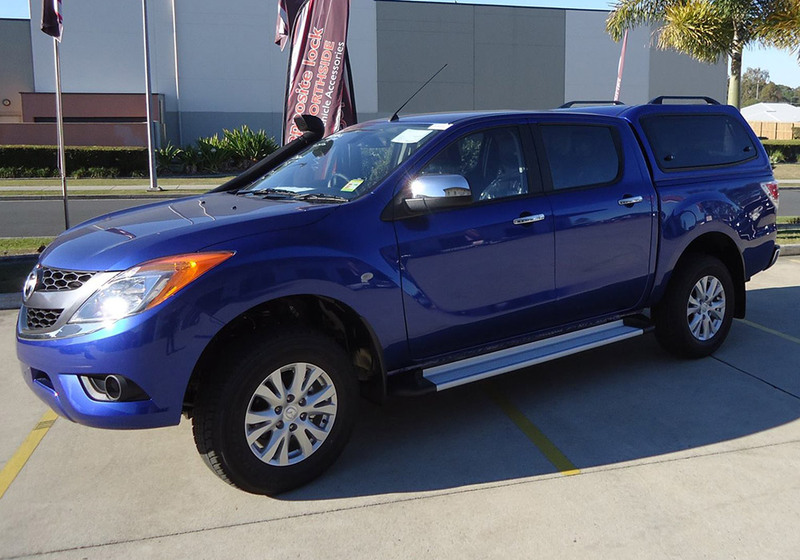 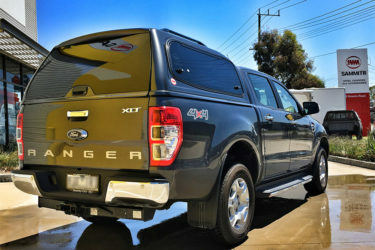 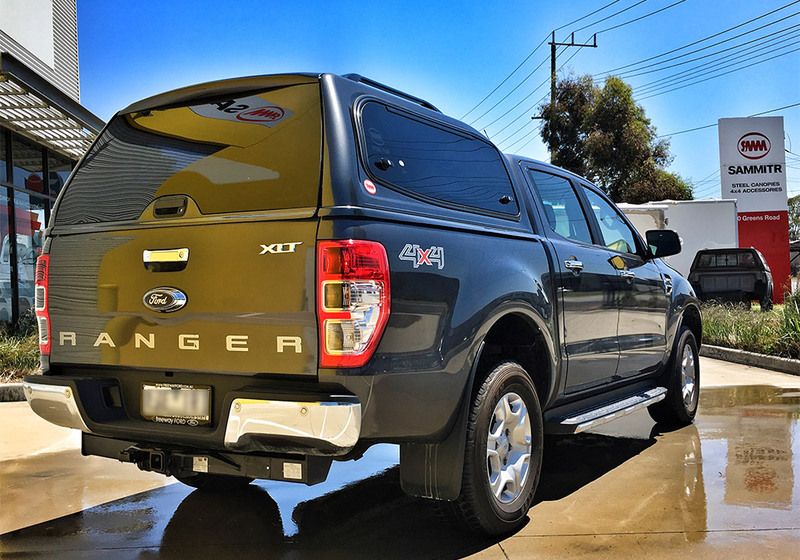 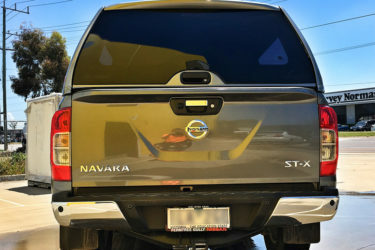 Available for dual cab utes: Holden RG Colorado, Isuzu D-Max, Mazda BT50, Nissan Navara NP300 2, Toyota Hilux – J Dec & A Deck, Volkswagen Amarok, and Ford Ranger PX.